Ccaps Translation and Localization is a language service provider with expertise in Brazilian Portuguese and Latin American Spanish. Ccaps Translation and Localization is a language service provider with expertise in Brazilian Portuguese and Latin American Spanish. 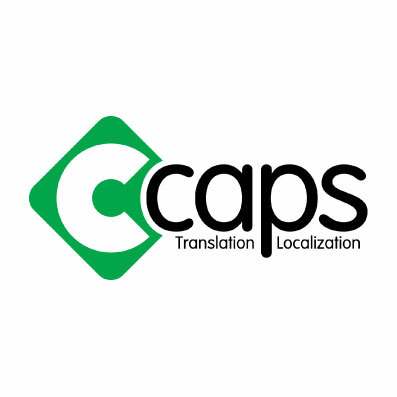 Ccaps provides software localization, marketing and technical translation, desktop publishing, multimedia localization, and more to clients in a wide array of industries. Marketing localization calls for greater nuance in language — cultural details, terms, and references that are best conveyed by native speakers living in their home markets. It also must meet the demands of the brand and the proffered products and services.